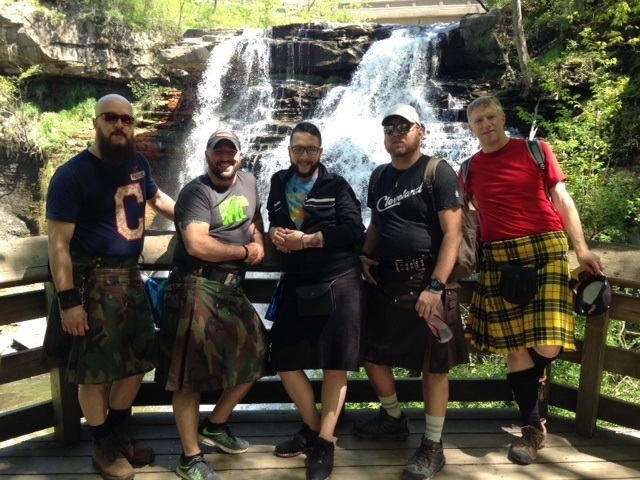 $79/Adult $49/Youth (12 yrs, & under) plus tax $15 Rebate for anyone wearing his/her own kilt! 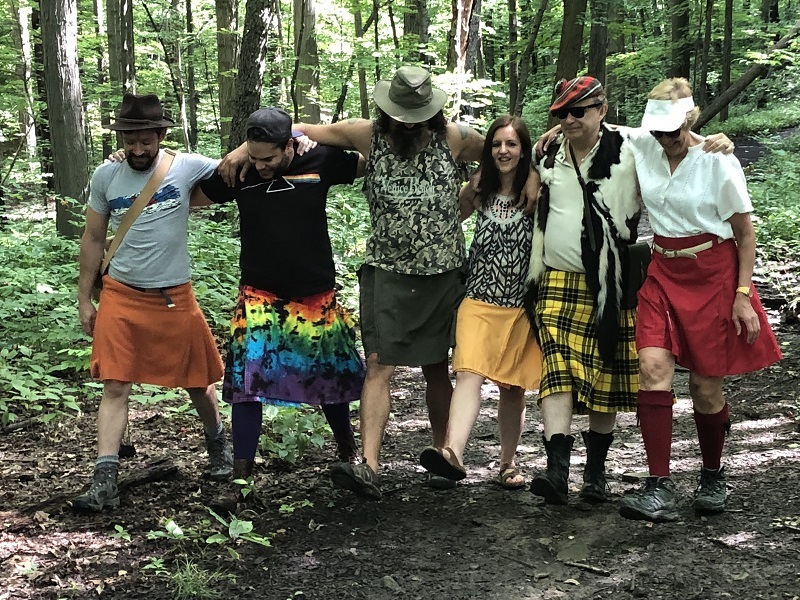 We’re breaking out the Kilts with our friends at Kilted Bros.! 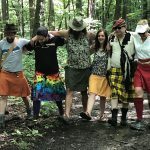 April 6th is National Tartan Day. It should be just warm enough for exposed uh, er…legs! The spring wild flowers will be up and the winter thaw should have Brandywine Falls rushing with Spring energy. We’ll hike this moderate-effort 3 mile loop trail through the woodlands of our Cuyahoga Valley National Park. Kilts are totally optional. Don’t have one yet want to try? We have extras to borrow. Register by noon Friday April 5th.